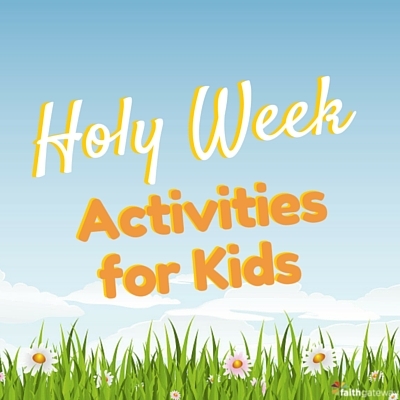 The days and week before Easter, also known as Holy Week, can be a wonderful time of encouraging children to understand the significance of the days before Christ’s crucifixion and the resurrection. Holy Week, also known as Passion Week, is the week before Easter, beginning with Palm Sunday and ending on Easter. 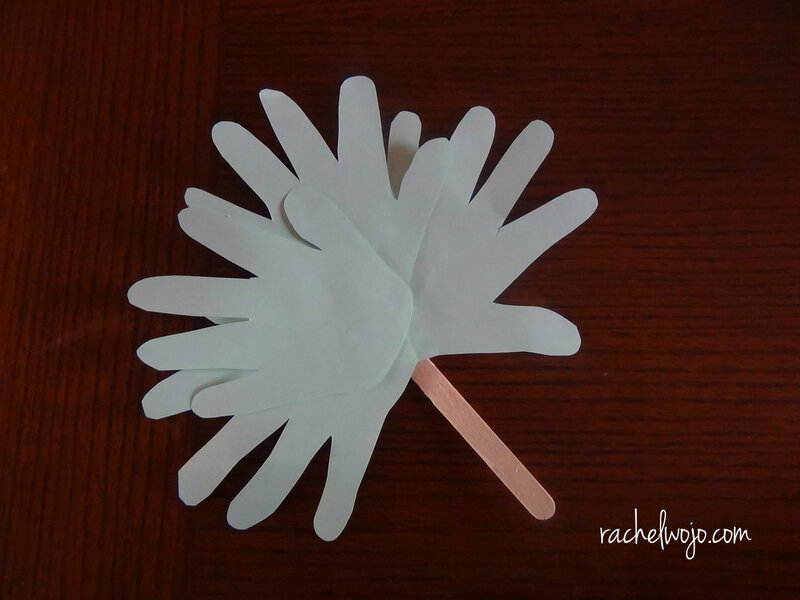 Today we are focusing on teaching children to embrace Easter and Holy Week through these fun and thought-provoking Holy Week activities for kids. Good Friday is the Friday before Easter. It is the day when Christians around the world remember the day Jesus died. 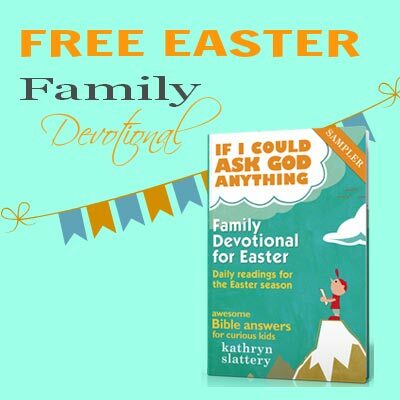 If you’re looking for family devotions during Holy Week, FaithGateway is giving away a great free download from Kathryn Slattery, author of If I Could Ask God Anything. No sign-up required, just click here for immediate access. Focusing on this particular week before Easter is a wonderful way to prepare our hearts for Easter, center on God’s love and make family memories together. We’d love to know how you embrace the days before Easter with your family! Would you share your ideas with us on our blog?